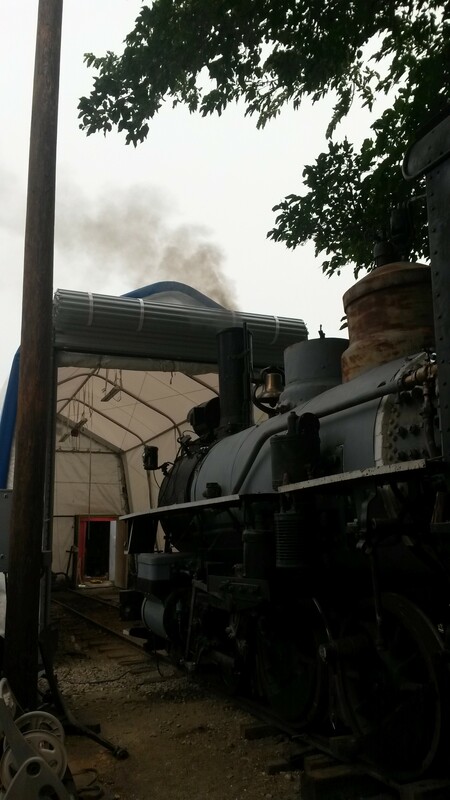 STEAM!! 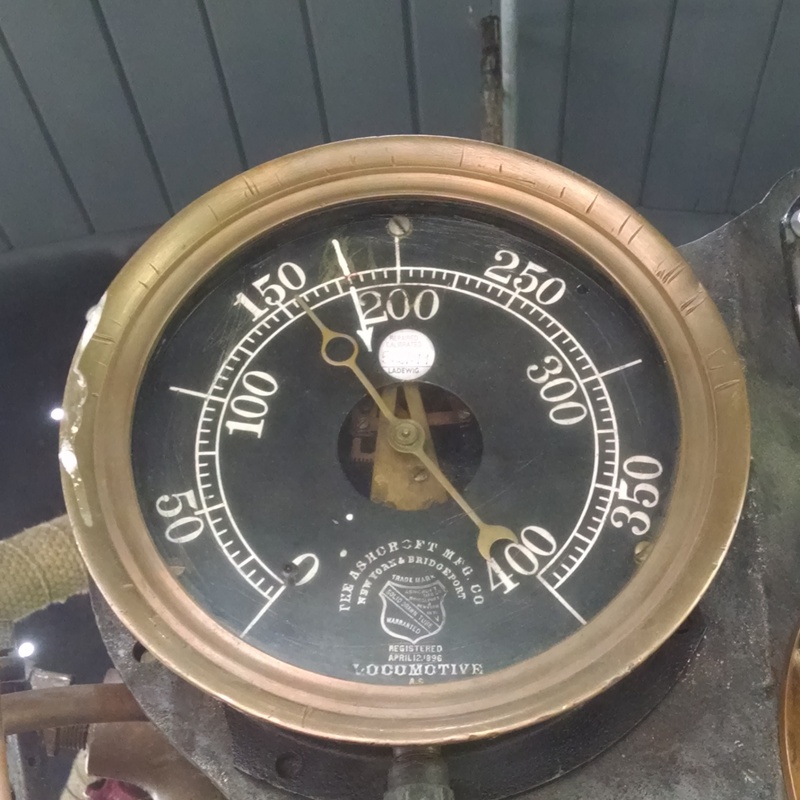 On August 21, 2015 for the first official time since October 1954 the #18 was under steam to about 157 psi. Everything went exactly as planned with no issues or problems what so ever. 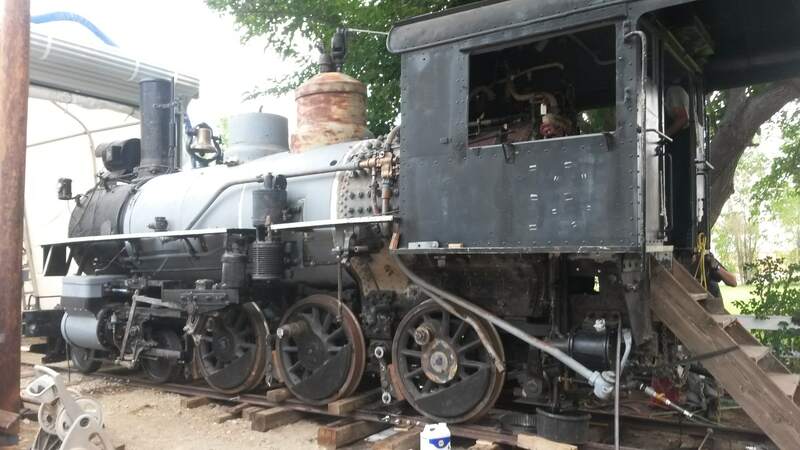 Although we still have plenty of work ahead to fully complete the restoration, for now we are past one of the biggest hurdles. 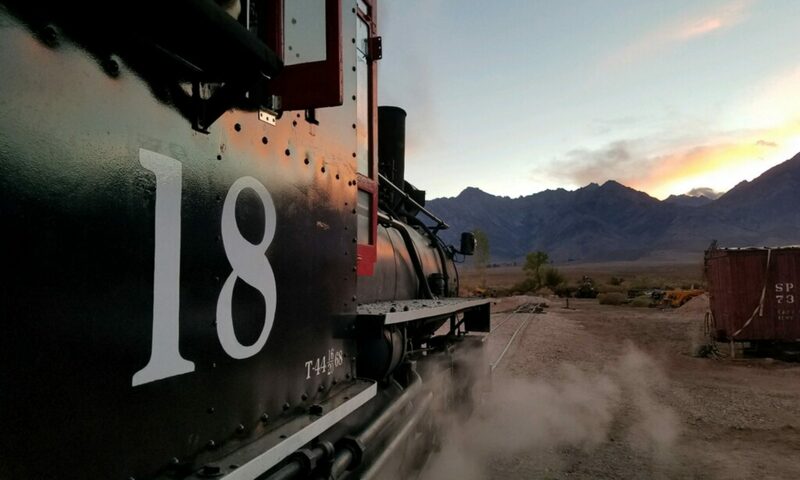 The #18 can now once again be classified amongst the living steam locomotives of the world. We will do a full detailed report in the coming days as to everything that occurred over the long work weekend but for now a few pictures will need to suffice.